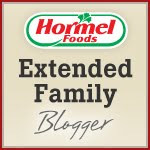 BentoLunch.net - What's for lunch at our house: Hormel January - Time for the Super Bowl! Hormel January - Time for the Super Bowl! It's hard to believe it's almost the end of January and next week is Super Bowl Sunday. Now, we normally spend our Super Bowl Sundays enjoying the slopes at Keystone, but this year, we actually may watch the game. Now the other great part about the Super Bowl is having yummy foods on hand while you watch the game and the commercials. 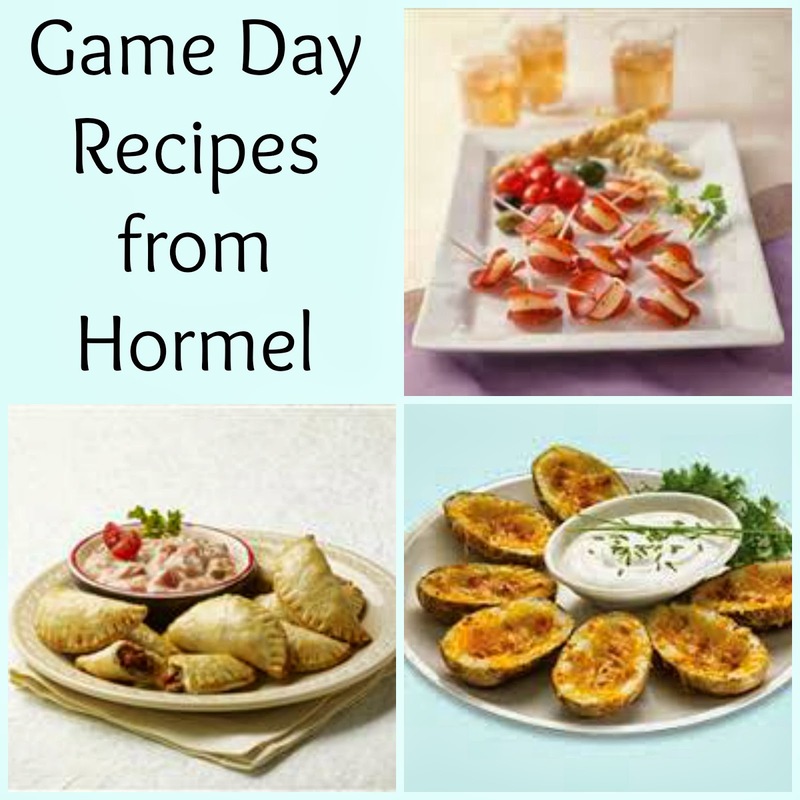 After all, no one wants to cook during this time, so Hormel has some great ideas for finger foods that will cut down on kitchen time! • Chili Appetizer Squares – Football and chili go hand-in-hand; it’s the perfect game-day snack. This recipe puts a spin on the classic dish that’s sure to be a crowd-pleaser. • Empanaditas – This sweet and savory finger food will be a hit regardless of which team your guests are rooting for! • Pepperoni Rumaki – Spice up your game-day eats with this easy yet impressive appetizer, ready in less than 30 minutes. • Potato Skins – Our take on this classic features Hormel® Real Bacon Pieces. What is your favorite game day dish? Does your family have any traditions for watching the game? And, who do you think will win this year?